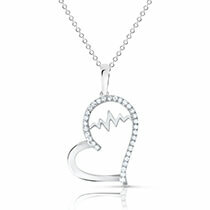 A beautiful women necklaces can make all the difference to your look. Crafted in a precious round and princess diamond, Beverly Diamonds necklaces are the perfect choice for your everyday wear. 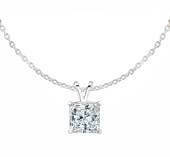 These classy and quality center diamond necklaces are available in white gold, yellow gold, and platinum. 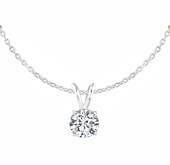 Step up your game and pick the pendant you love at Beverly Diamonds and experience the new stunning look for your next event.